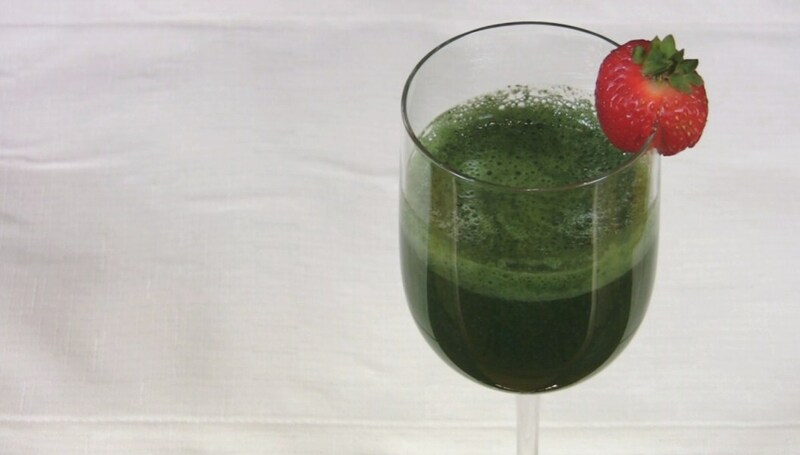 This smoothie includes spirulina, an antioxidant-rich powder made from blue-green algae. It’s highly nutritious and doesn’t change the taste of this delicious fruit smoothie. It does, however, make it a beautiful green color. Green Goodie Smoothie is best served immediately. Leftovers may be stored in the refrigerator for up to 1 day or frozen for up to 1 week. Blend the mixture again before serving.